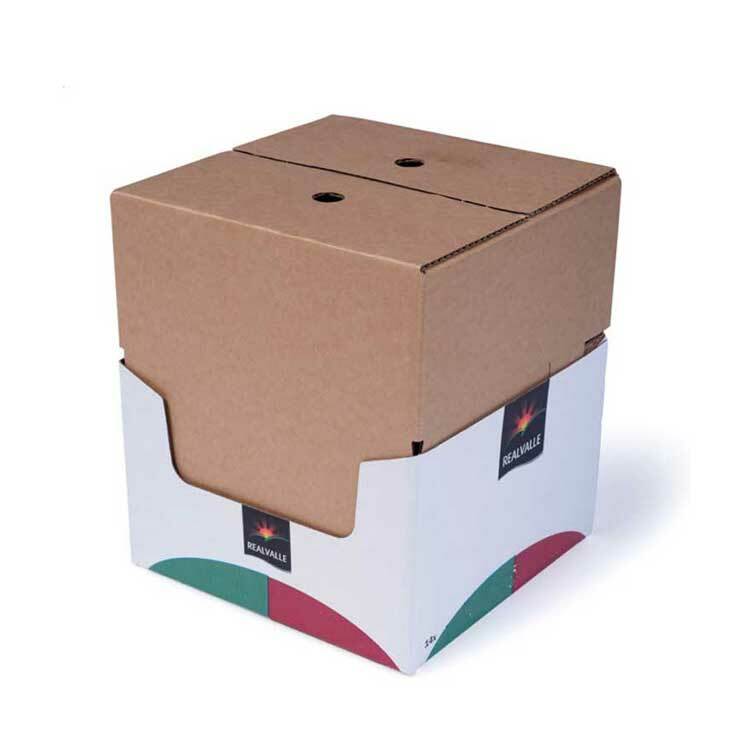 We offer a range of folding carton styles such as boxes and trays all using a variety of folding techniques. These can be manufactured flat or pre-glued for hand or machine erect based on your requirements. The flexibility of folding carton allows you to design ‘curves’, creating innovatively shaped packs that can differentiate your product from the competition. 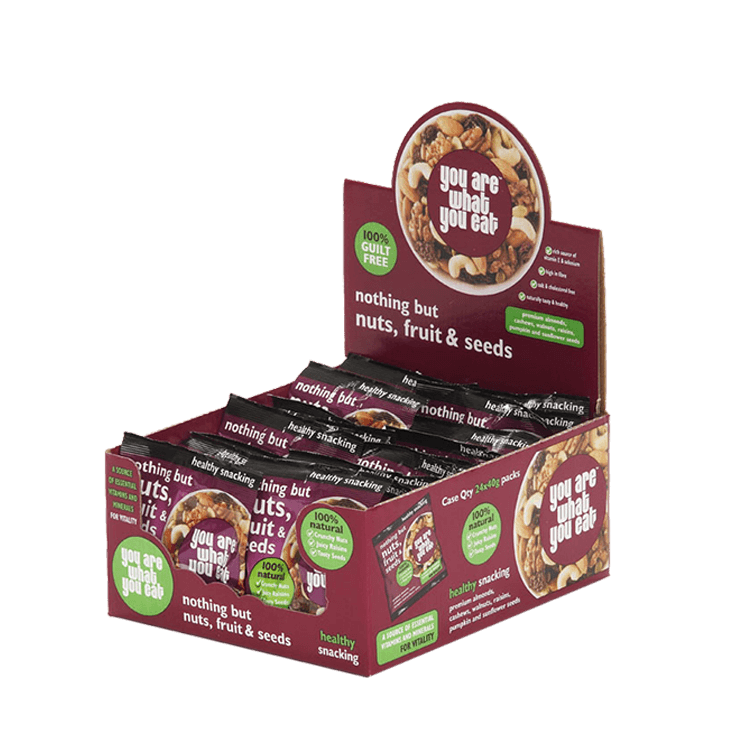 The shape, in combination with high quality print, creates an eye-catching pack maximising both brand impact and sales. Window patches can also be added to enhance the pack appearance and offer consumers excellent visibility of the product inside. 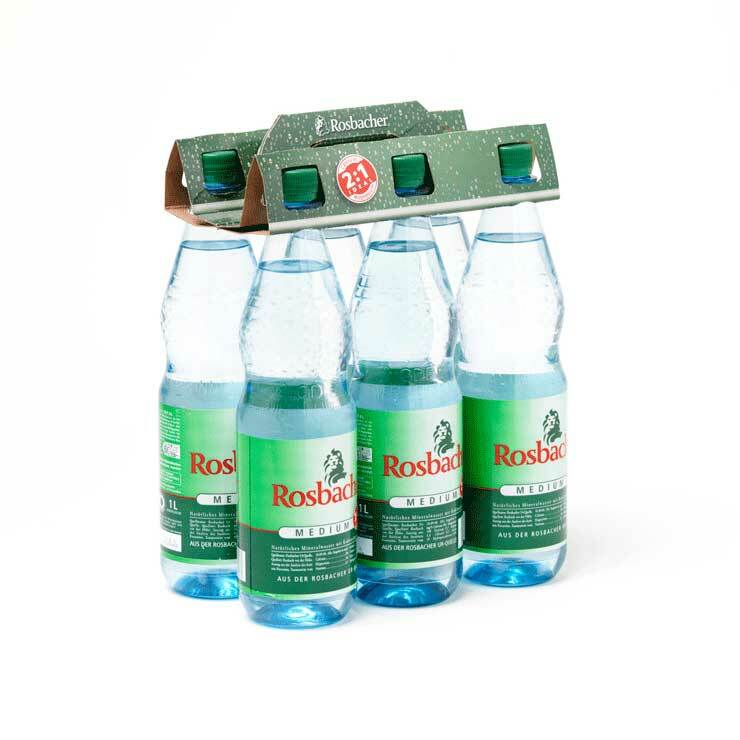 Folding carton packaging offers environmental benefits as the lightweight material allows cost to be taken out of the supply chain and is 100% recyclable. How can packaging help you maximise supply chain efficiency? SupplySmart is a combination of unique tools, data and expertise that enables you to optimise the role of packaging across your supply chain – with the reassurance you’re making fully risk assessed decisions that will deliver measureable cost savings. SupplySmart enables you to uncover, target and deliver improvements to packaging to increase efficiency and effectiveness across your supply chain – all the time minimising the risks to your business. For over 50 years, we’ve developed, produced and installed automated packing lines across many countries and markets. We combine our packaging automation experience along with world-class packaging expertise to offer you a complete packaging solution. Our packing line solutions are designed to form, fill, close and palletise packaging and can be customised according to your needs. We’ll work with you to ensure your packaging machinery solution is delivered with the highest attainable performance at the lowest total cost of ownership.